Our Land for Wildlife Top End program to protect habitat in the Northern Territory has been nominated for a prestigious 2018 National Landcare Award. 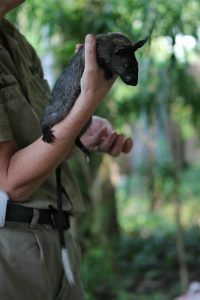 The program works closely with landholders and the community to protect important bushland around Darwin and the greater Katherine area and has been focusing on the enhancement of habitat for tree-dwelling mammals such as the Black-footed Tree-Rat (pictured left), many of which are in steep decline in northern Australia. A growing number of landholders are joining the program which already has a diverse group of more than 250 members covering about 8,000 hectares of land. The collaboration has seen much success to date, receiving both an Australian Government Partnerships for Landcare Award in the NT Landcare Awards in 2017 as well as the People’s Choice Award in the Territory NRM Awards. Greening Australia project officer Emma Lupin is passionate about the region and its plants and animals and is connecting like-minded people, giving them a chance to make a tangible difference to their environment. 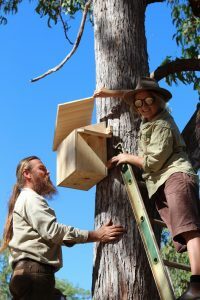 “We have engaged with the community, stakeholders and landholders giving them access to support and advice about habitat management, protection and restoration of their land,” she said. 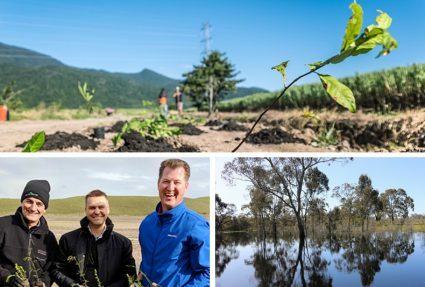 “We hold workshops and field days throughout the year and have taught landholders about native plant propagation, fire management, weed management and much more. 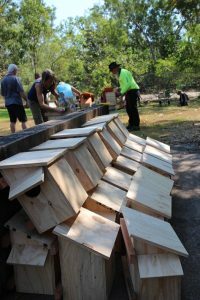 “One of our big success stories has been our project to protect the endangered black-footed tree rat, which saw the construction of 145 nest boxes and more than 1,500 plants established to create more habitat and provide critical food sources for the rodent and other tree-dwelling mammals. “This project saw a number of stakeholder groups come on board including schools and community groups, researchers, government departments and emergency services which has been fantastic. 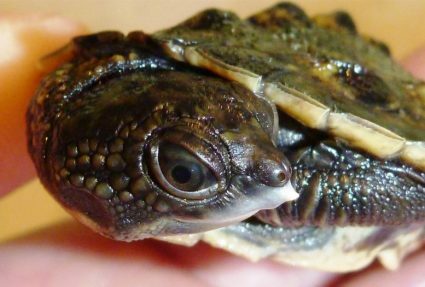 “We are now loaning camera traps to landholders to extend our citizen science-style program and trying to engage more people to look out for the unique rodent. 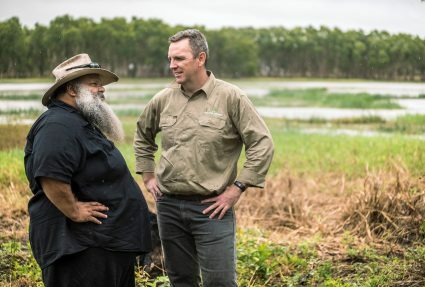 Greening Australia’s Land for Wildlife Top End program is possible thanks to Territory NRM and the Parks and Wildlife Commission of the Northern Territory. You can vote to support Greening Australia’s Land for Wildlife Top End program in the upcoming National Landcare Awards at http://nationallandcareconference.org.au/awards/.